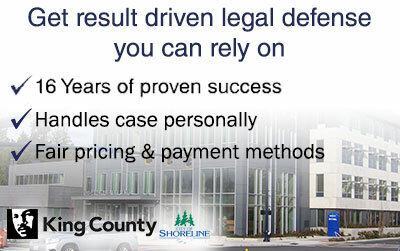 Facing criminal charges in Shoreline, WA? Don’t gamble with your future – you need the best legal representation you can find, because right now, everything’s on the line. The choices you make today will affect you for the rest of your life – that’s why you need to choose a criminal lawyer in Shoreline, WA who has a proven track record of success. 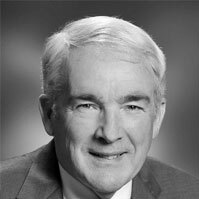 I’m Schoen Parnell, owner of Parnell Defense, a private law office dedicated to high-quality, affordable legal services for men and women charged with a felony or misdemeanor in Shoreline, WA. As an active member of the Washington State Bar Association, the Washington Association of Criminal Defense Lawyers and the National College of DUI Defense, I work tirelessly to provide my clients with the best representation at fair prices. For more than 16 years I’ve helped countless clients deal with serious criminal charges ranging from DUI/DWI to murder. I’ve worked as a public defender in Seattle, and I was the lead trial attorney for one of Washington’s busiest DUI law firms. I have the skills and experience needed to give you the representation you deserve. I know that hiring a Shoreline criminal defense attorney can be expensive – that’s why I offer affordable retainer fees and a variety of reasonable payment options. 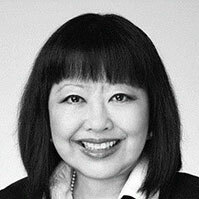 Remember that at Parnell Defense, I work for you – not a high-priced law firm. I also believe in personally representing each one of my clients in all hearings and court appearances – that’s why I limit my caseload to just 40 open, active cases at any time. Call me today for your free, no-obligation consultation and case review. Remember, your future depends on making the right call today. If you’ve been arrested for a misdemeanor offense by a Shoreline police officer your court hearing will be scheduled in the King County District Court’s (KCDC) West Division Shoreline facility. Shoreline’s courthouse also handles cases for misdemeanor arrests made in the city of Kenmore. The city of Shoreline does not have its own prosecutor’s office, instead it contracts with a private law firm called Moberly & Roberts to handle its misdemeanor cases. This law firm represents several other King County municipalities. However, if you’ve been charged with a felony in either Shoreline or Kenmore your case will held in the King County Superior Courthouse located in Seattle. Felony charges or arrests made by a Washington State Trooper or King County Sheriff’s Deputy are considered “state cases” and are prosecuted by the King County prosecutor’s office also located in downtown Seattle. Turn right onto Meridian Avenue N.
If you have any questions about your arrest in Shoreline, WA don’t hesitate to contact me.